Home | Roofing Information | Can Metal Roofs Be Installed Direct Over Old Shingles? 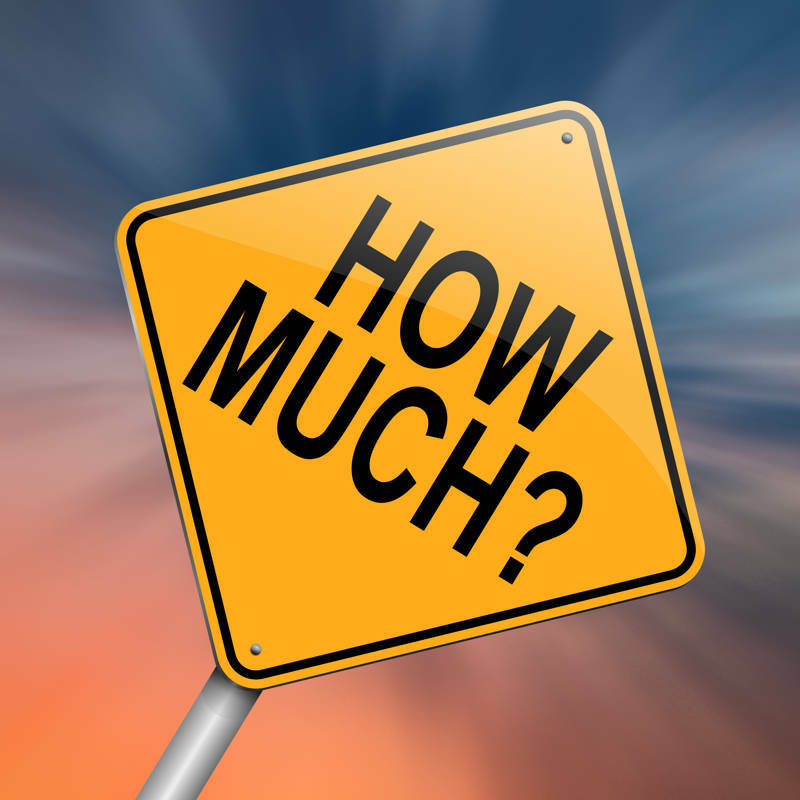 Q: Is it OK for metal roofing to be screwed down directly on top of asphalt shingles, without any wood or other material between the metal and shingle? A. You may wish to take a look at the videos in our Metal Roofing 101 video series … there may be some topics of interest to you. 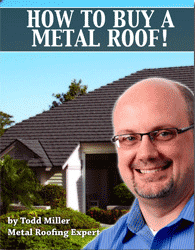 I am also attaching a copy of my ebook on How To Buy A Metal Roof. Very few metal roofs must be installed with battens. However, I always suggest a layer of underlayment over existing shingles. It is an extra safeguard against water and it also protects the back side of the metal from abrasions against the shingle granules. Additionally, I interpret the International Building Code as requiring this underlayment. Not all people interpret the code that way though.